Find out more about the Zepf Center. 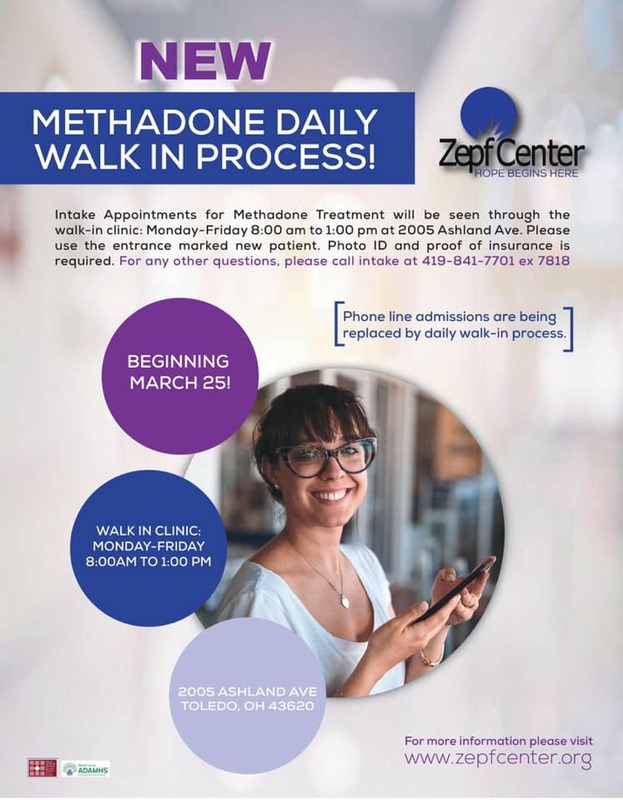 Find out more about the Zepf Center's Substance Abuse Treatment Program. Find out more about what the Zepf Center can do for you and your loved ones. Need help? Click the button below to access United Way's 211 website to search for available services. 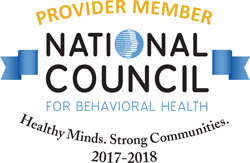 We offer Behavior Health Care and Vocational Services to children and adults in Lucas and Wood Counties. You may have questions about what to expect when receiving services at Zepf Center. Click below to learn more. 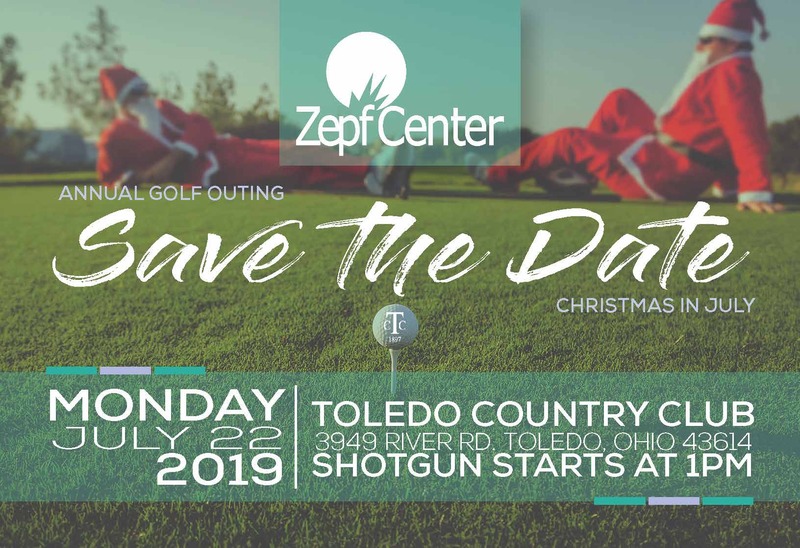 Zepf Center is a local non-profit that provides behavioral health and vocational services to youth and adults with severe and persistent mental illness in Lucas County. Services include child & adolescent psychiatric, medical, residential, and therapy services, as well as career development. The center and foundation are named for Toledoan Elizabeth A. Zepf, a staunch advocate for citizens with mental illness. Creating hope & recovery through integrated person-centered services.